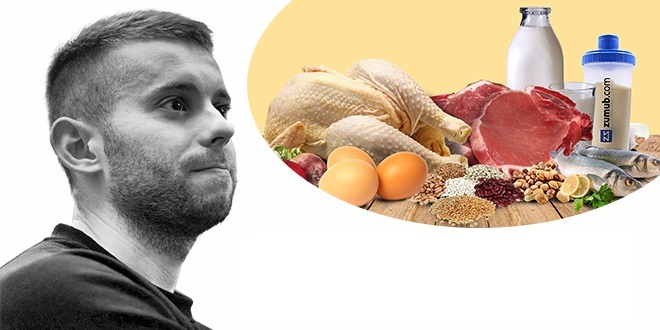 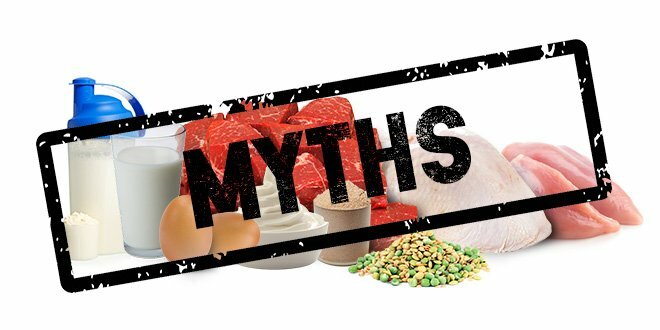 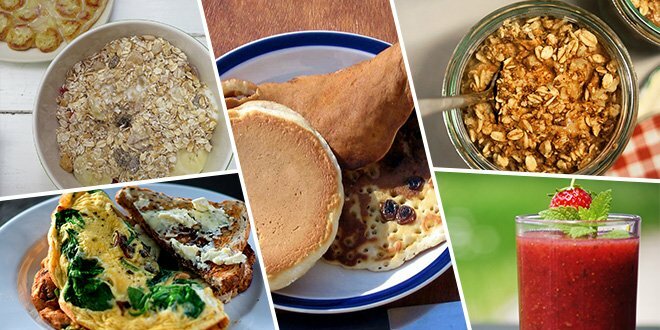 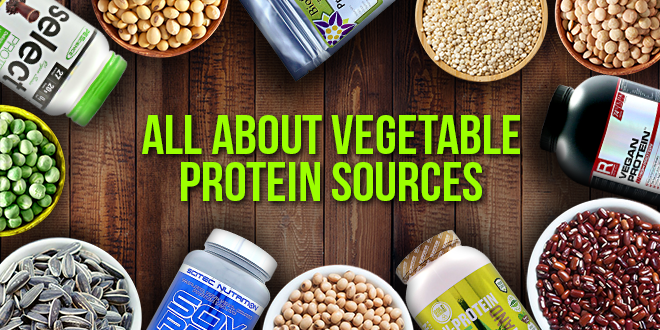 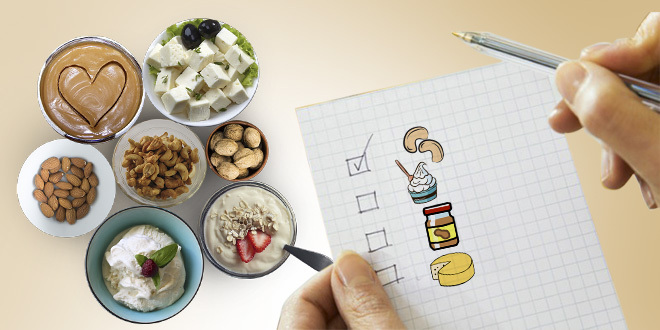 Protein needs: how much protein do you need? 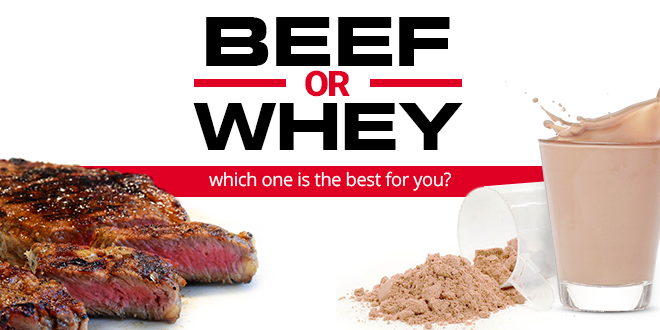 Beef or whey: which one is the best for you? 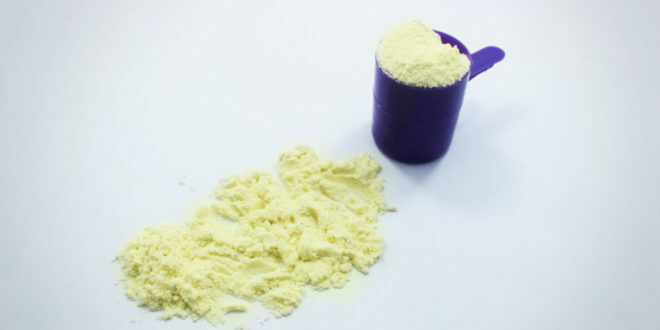 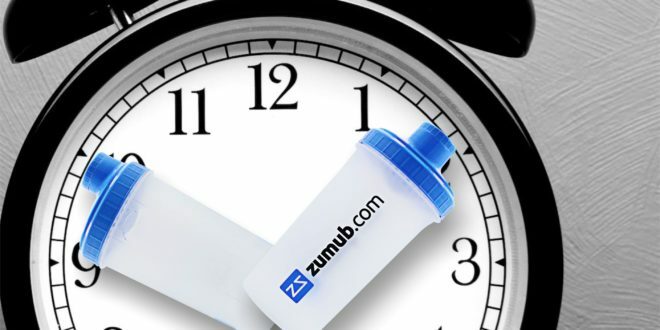 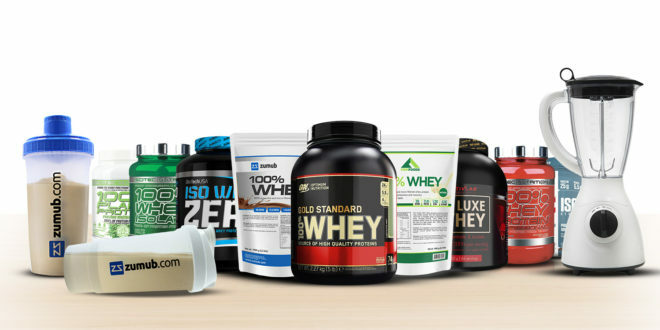 The best protein powder: how to choose it?